There is a new study from a used car research company called iSeeCars which proves that car buyers are able to save thousands of dollars when they wait a year to buy certain cars. Whether you’re purchasing used cars in Chicago or somewhere else in the country, you have the potential to save a lot of money. Did that pique your interest? Thought so. There is a reason the used car market is becoming bigger than the new car market in 2016, after all. A big part of that reason is because 2016 sees the highest average cost of a new car, which is $32,000. Not only do people wish to avoid paying for a mediocre economy sedan at that price, but they also don’t want to deal with the depreciation, which is the sole reason why if you wait to buy it even if it’s just over a year old, you can save tons of cash. Let’s explore the study and this idea of depreciation a little further. Then, take a look at a few cars that can really save you some money. I did say thousands of dollars in savings at the start, so I’m sure you’d like to see some examples of that. In the study, iSeeCars found that at least a dozen new cars depreciate between 31.2 percent and 34.6 percent in a year. This is a rate that’s 1.5 times greater than average. It’s not surprising that half of these vehicles are considered to be high-end luxury models, especially since luxury models depreciate faster than non-luxury vehicles in the first place. Take Mercedes for example, which has a higher-than-average depreciation rate for the first five years. It’s also not surprising that these vehicles tend to be less popular than rivals. Look at Jeep: a brand that still has vehicles from the 1990s (Wranglers and Cherokees, in particular) selling for way above their worth. Why don’t they depreciate as much? Because of how extremely popular the name brand is. Sometimes, it also has to do with the off-roading mods that are equipped onto the Jeeps, which also add to their overall value. While less popular vehicles and depreciate more, that doesn’t mean they are bad vehicles. Actually, most of these vehicles have four-to five-star safety ratings from the NHTSA (National Highway Traffic Safety Administration). An example of high-quality used vehicles would be the 2015 Cadillac ATS or Volvo S60. While they might not be the most popular models of their brands, they both still have five-star safety ratings. Which means the less popular vehicle might actually be your better choice. Now that we’ve explored the study a bit, let’s move on to discuss depreciation, what it is, and how it’s a used car-buyers dream. While depreciation covers a wide variety of valuable assets, car depreciation is a whole different animal. 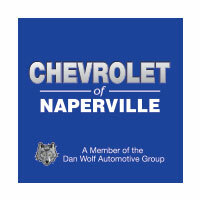 Depreciation occurs when a vehicle loses its value through normal use. A car loses some of its value each year, thanks to aging and every day wear-and-tear. It’s important to understand though that depreciation is more of an accounting tool. It’s a way to keep the value of cars in perspective, and the price isn’t a direct representation of the wear and tear a car actually incurs on an annual basis. Therefore, even if you let the car sit, you won’t be able to avoid depreciation. 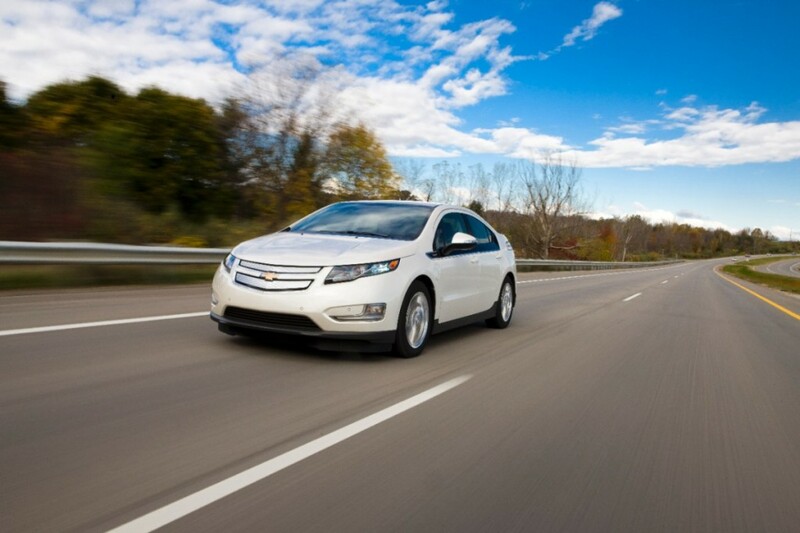 The rate at which a car depreciates depends on numerous factors: the year, make, and model. 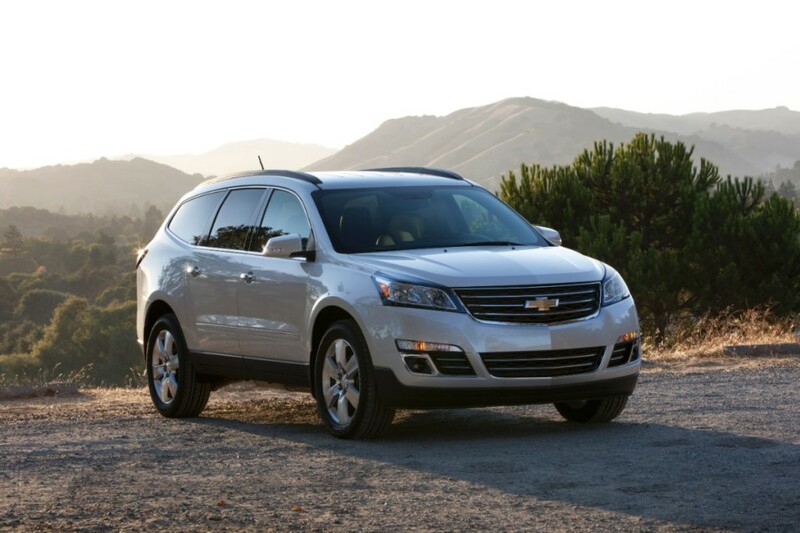 In the first year, vehicles always experience the largest amount of depreciation. On average, a vehicle will lose 20 percent of its original value in the first year, and the loss continues on from there. Eventually, cars will shed about 60 percent of their original purchase price within the first five years. Some more, some less. So, when it comes time to either sell your car or trade it in, don’t be surprised if what you’re offered isn’t anywhere near what you paid for the vehicle. Depreciation doesn’t stop, either. It marches on until the paper value of your vehicle is zero. Which means for accounting purposes, the car is no longer considered an asset, regardless of its actual condition. For those of you out there who bought a car new, this is probably extremely upsetting news. To think that — eventually — your car will be worth zero dollars on paper. Even if it’s still in immaculate condition. For the used car buyer though, it almost seems too good to be true. Especially if you shop smart, and flip the script on this concept. The study done by iSeeCars already established that some cars (especially high-end luxury models, or unpopular models) depreciate higher than average year over year, and that it’s possible to save thousands of dollars even when buying a vehicle that’s one year old. Following the percentages given above, you’ll be getting a vehicle that costs 80 percent of its original price, which means the vehicles iSeeCars took a look at are going to cost even less than that. Imagine 60-80 percent savings on a $90,00-$100,000 price tag? That’s a lot of money saved. Let’s take a look at a few of the cars that were examined in the study, so you can see some actual numbers. Not all of the vehicles listed from the study are considered high-end luxury models, like the 2016 Kia Cadenza that we’ll take a look at. But, it’s important to remember that not just high-end luxury vehicles benefit (in this case) from higher-than-average depreciation rates. 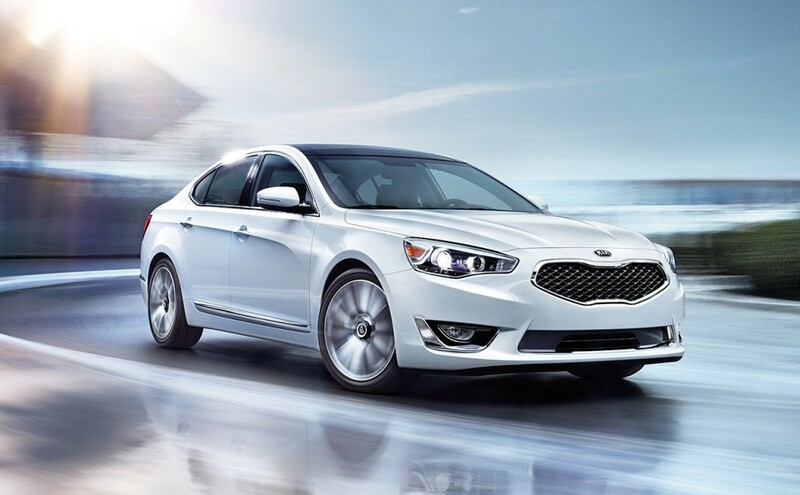 Kia might be a well known brand, but the Cadenza isn’t necessarily a popular sedan. The 2016 Lincoln MKS is a perfect example of the type of vehicle that experiences higher-than-average depreciation. It’s considered to be a high-end luxury vehicle, but is also not as popular as some of the other brands out there. Because of this, you are able to potentially save 34.5 percent of its original MSRP of $39,010. This equates to $16,039 in savings — at just one year old. The Cadenza is another model that has a price difference of 34.3 percent between the new MSRP ($32,990) and its one-year-old used price. This equates to $12,940 in savings. The Mercedes-Benz C250 at one year will experience a 34.3 percent drop in the price of its new MSRP of $39,400. This provides potential savings of $15,247 after it’s one year old. There are a lot more cars on the list. These are only a few examples. You could potentially save $19,966 on a 2017 Jaguar XF that’s only one year old. That’s off a starting MSRP of $47,450. That means the price will be $27,484 for a high-end luxury performance car that’s only one year old, which is less than the average price of a new vehicle in 2016 — around $32,000. If you research cars and their individual depreciation rates, it’s clear that even at one year old you can experience $10,000-$20,000 dollars in savings. Maybe even more. No wonder used car sales spiked in 2016.